Feeling tired? Add a little iron to your diet with a skillet! Cast-iron skillets are my new obsession as of early this year. Not only do they conduct heat beautifully, they go from stove top to oven easily, too. 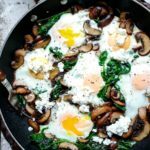 Learn how to cook with less oil, increase the iron in a meal by almost 20%, and save time in the kitchen! Once you get the hang of skillet cooking, you might never use another pan. Mine is babied to the utmost degree and my OCD is filled with delight every time I season it. That’s it! You can repeat these steps as needed to keep your pan seasoned. A little trick I got from my brother is to scrub the pan out while my burner is still warm. (Alternatively, I will turn the burner back on to low for a few minutes, to warm up pan, then turn off again to let cool.) Then I add a little coating of olive oil using a paper towel to the inside of the pan. Place back on the warm burner for a quick and easy seasoning solution. 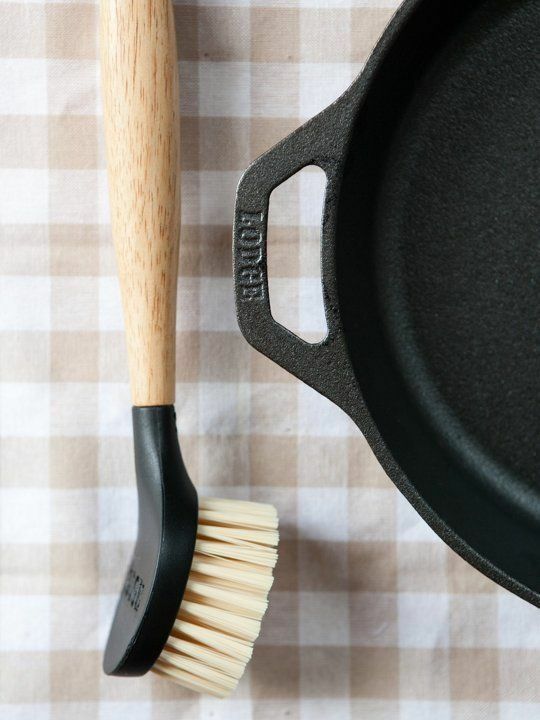 If you take good care of your skillet, it can last 100+ years! Sometimes pans get a little rust on them, but this doesn’t mean it’s ruined. Simply scour the rust, apply a little oil, and season in the oven. When cooking, pans get to about 400 degrees in 4 minutes on medium heat, so you rarely need to cook on any higher heat than that. Also, if you use my trick above, pans are sterile at 212 degrees, so you don’t need to regularly use soap when cleaning. Kind of scary, but kind of rad. 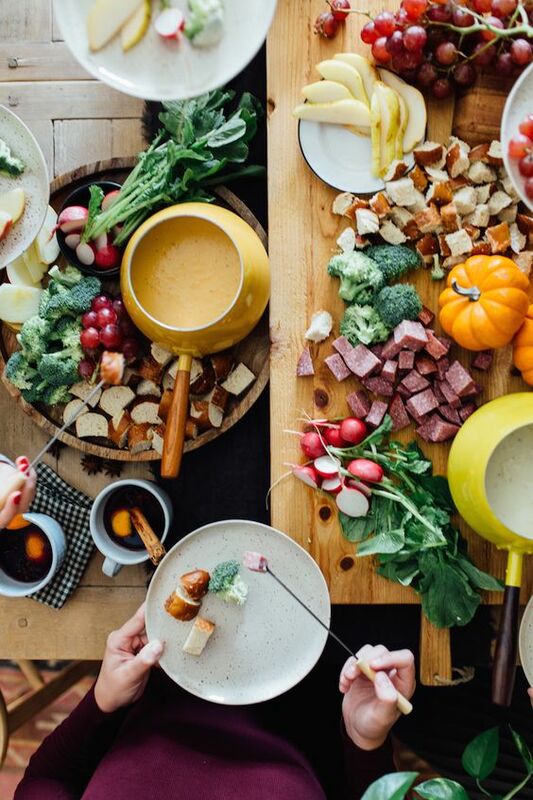 Best pans (also recommended by Martha Stewart and Johnny Nix) are Lodge Foundry Seasoned Cast Iron Skillets, based in Pittsburgh, Tennessee. Iron deficiency anemia is the world’s most common nutritional deficiency disease among women and children today. Lack of iron can lead to low energy and make you more susceptible to illness. 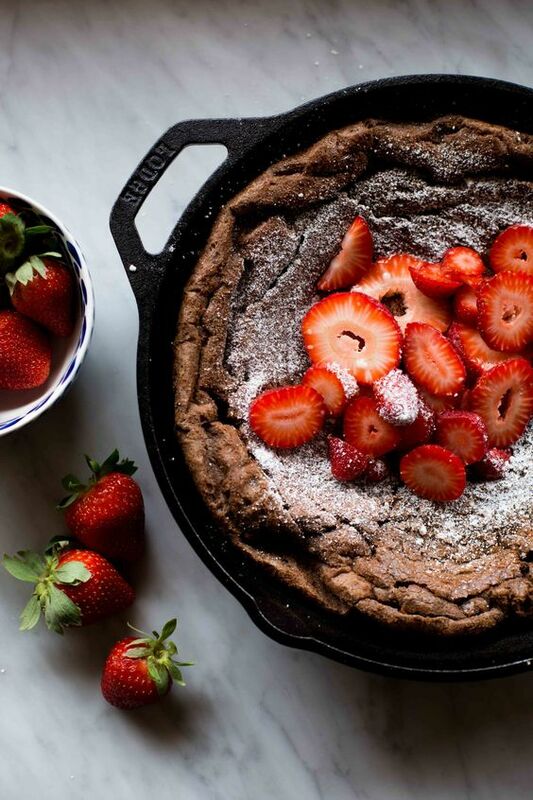 When you cook on a cast-iron skillet, a little iron will transfer from the pan to your food. This is a great and easy way to keep your iron levels healthy. After you have cooked on your pan a few times, cooking higher acidic items, such as tomato sauce, can increase the iron transfer by 20%! Music Alert! Here’s something easy-going and upbeat to cook to. Listening to great music in the kitchen does something amazing to the food as well. 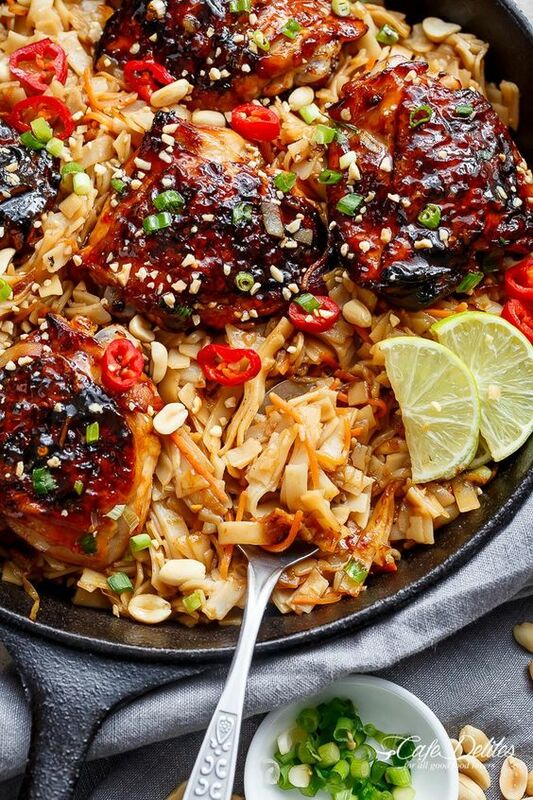 Best of all, skillet cooking is a super easy and delicious way to save time in the kitchen. I’ve included the recipes for each of the tasty looking images in this article below. Each one has been made multiple times with a huge seal of approval. 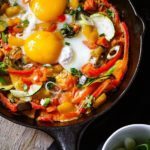 A great way to use up any loose vegetables and perfect for a high-protein diet! If you’ve got 4 eggs handy, you can easily whip up this amazing recipe in a jiffy. Serve hot, topped with chopped scallions and fresh cilantro with slices of country bread. 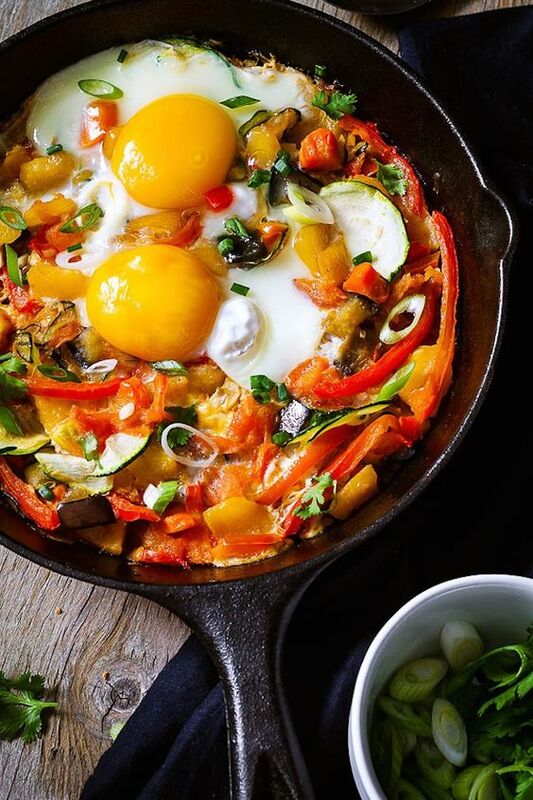 Skillets make cooking at home a quick and easy alternative to weekend brunches. 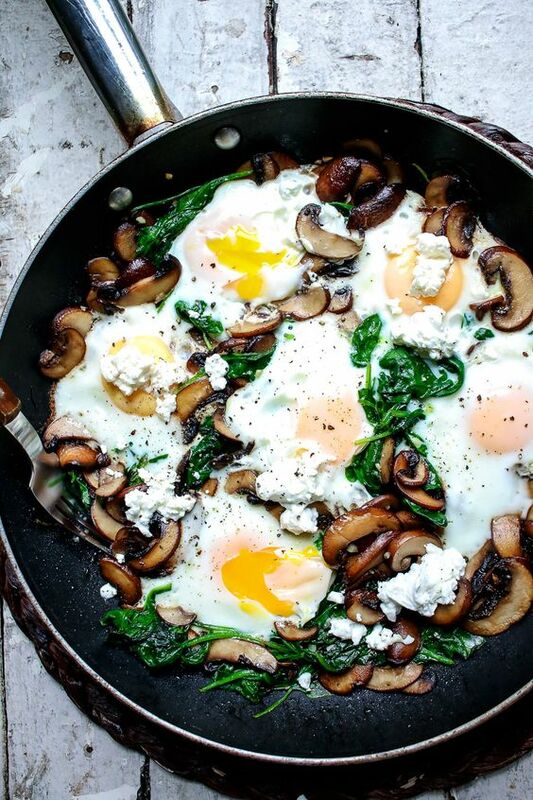 This easy recipe includes mushrooms, spinach, and goat cheese. MM, all my favorites. Plus, I’m pro-having this kind of breakfast for dinner. I obviously have no regard for appropriate meals at mealtimes, because this is like having dessert for breakfast. 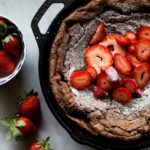 This super rich German pancake recipe can be made in less than 30 minutes! 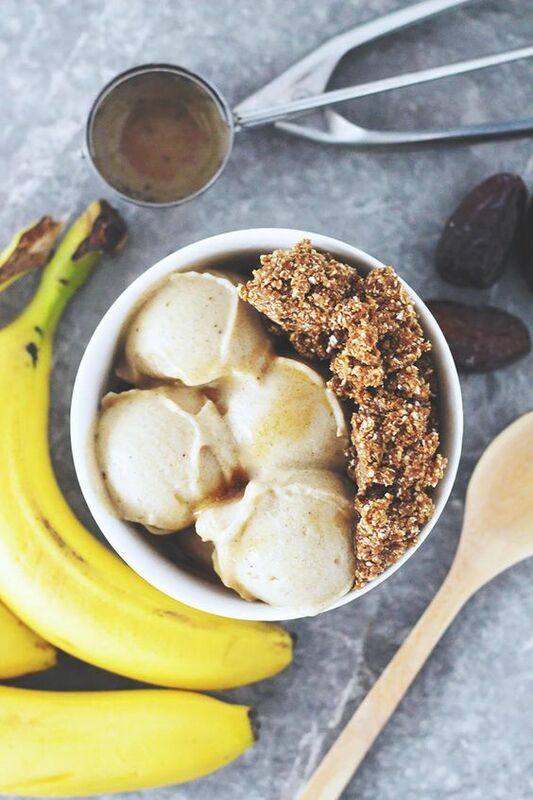 All of the ingredients should be stocked in your pantry already, so that makes this yummy recipe even easier. Thanks Martha Stewart, xox. Cauliflower rice is starting to crop up as a more tolerable way to get this veggie in your repertoire. I love this recipe calling for Mexican spices and beans. It’s a vegan recipe that tastes amazing alone or with chips, and is ready in 30 minutes! 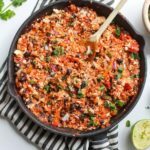 You can get frozen cauliflower rice at most grocery stores (including Costco), or make your own with a food processor. 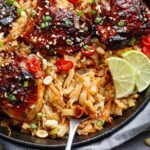 I’m promoting skillet cooking as being fast, and this recipe is no exception, falling in the 30-minute range. 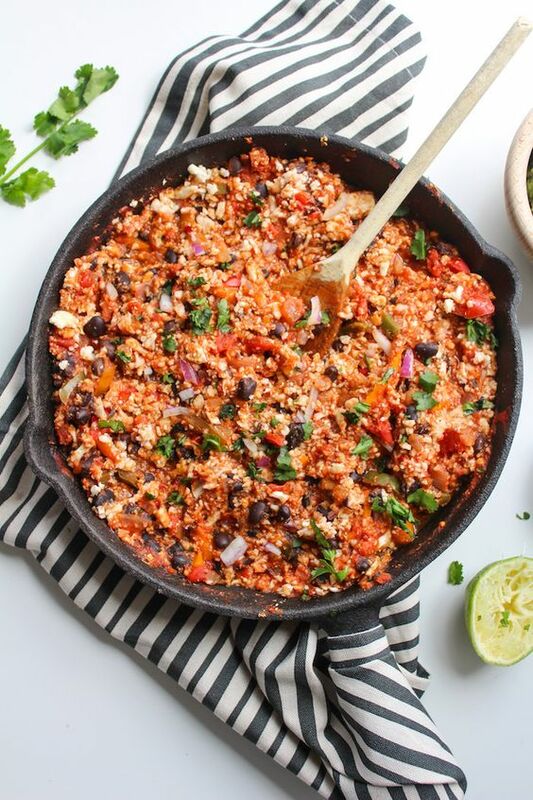 Cooking everything in one pan also makes cleanup pretty darn easy! 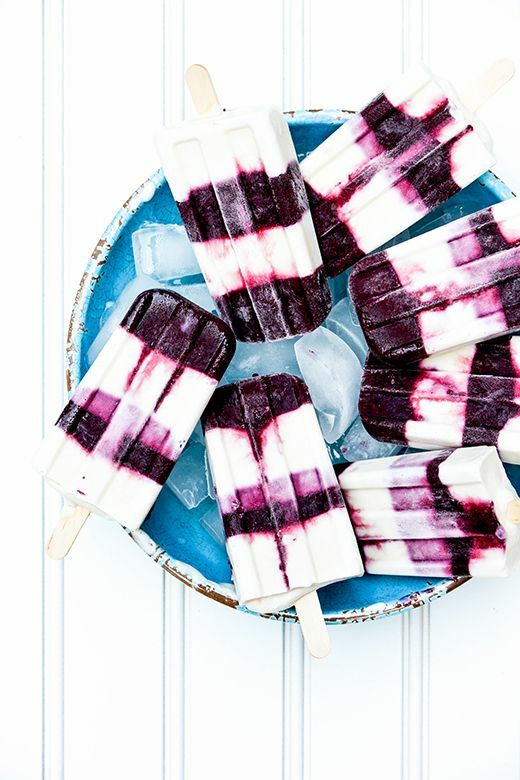 This recipe is amazing, and although the ingredients are a little tricky, once you have them on hand, you can whip this up again in a snap! The sauce is delicious and my son love the spiciness.